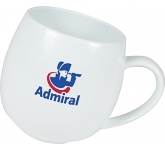 Picking a perfect promotional product can be a challenging task. 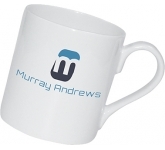 After all, with so many promotional corporate gifts out there, you have to be extra creative in order to stand out from the crowd. So, what would your current and future clients appreciate using all the time? Preferably, something very practical but also very appealing to the eye. 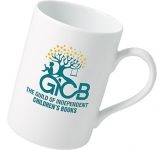 If you're thinking printed china mugs, you are reading our minds! 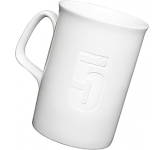 Apart from being basic daily necessities, bone china mugs won't cost you a fortune but will bring results either way. Regardless of the setting, home, office, attending conferences, exhibitions, trade shows or business meetings, a group of people spending time at the same place are bound to have a drink. 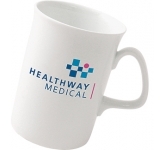 In the majority of cases, people enjoy having a cup of coffee or tea, which represents the perfect opportunity for you to get your logo and brand noticed. 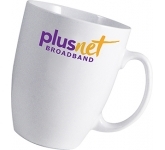 Promotional bone china mugs come in various sizes and shapes, and when branded with your logo and message, they make for a perfect corporate gift that will draw attention. 2. 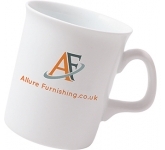 Branded bone china mugs show your clients quality! 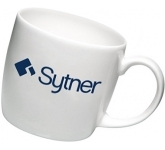 Typically, people subconsciously associate promotional products with the brand itself. 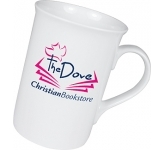 So, it's clever to pick something that isn't only useful and stylish, but also high quality and durable. 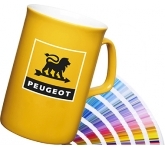 Unusual shapes, fine bone china, 100% dishwasher-proof and microwave-safe, long lasting colours, no discolouration, and many other factors make china mugs very durable branded giveaways that can be used over and over again. 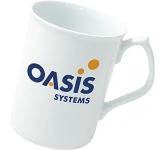 What's more, china mugs are priced to meet most budgets, making them amazing value for your money. 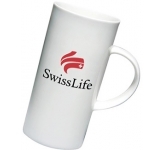 You can be sure that these giveaways are an investment in the right direction. 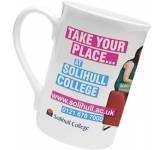 We offer a wide variety of printing options on our vast range of branded mugs from screen printing and etching right through to the very latest in UltraHD dye sublimation photo print. 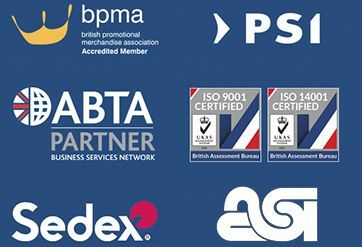 So no matter what your specific branding requirements may be, we're confident we've got it covered! 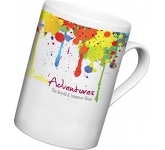 So, if you are looking for printed bone china mugs, and happen to find the same mugs cheaper, with the same print specification and turnaround, just let us know and we will match the price and back it with our industry Award Winning Customer Service - that's our guarantee! 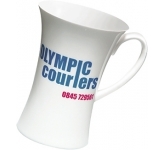 For additional information on our range of china mugs or how promotional mugs can help your company, why not contact us and have a chat to one of our account managers who will be happy to advise you further.